Are you thinking of renting your property but don’t know where to start or what you should do to go about getting the property ready to accept tenants? Bullock & Lees are here to help! Follow our guide and you’ll be well on your way to becoming a Landlord! If you have any further queries or would like to discuss marketing your property for rental with us, why not give us a call on 01202 302345 or 01202 484526 or pop into our Bournemouth or Christchurch offices and have a char with our friendly and knowledgeable staff. Supply of homes for rent and type of properties. Demand in that area for rental properties. Quality and size of the property and any additional features such as gardens, garages or parking. Rent values change all the time so there is no hard and fast rule. Remember to take into account the advice of our agents when valuing the property before deciding on what rent you will charge. Fix any niggling issues that might be deterring tenants. Spruce up your property inside and out. 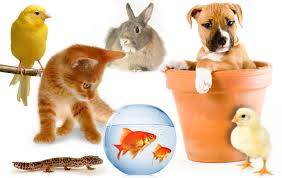 You are under no obligation to accept a tenant with a pet so the choice is entirely yours. However, we do generally advise that you do not accept pets as this can cause problems for subsequent tenants, such as those with allergies. Your property needs to be fit to rent from day one. That means making sure it is in good repair and all fixtures and fittings (including any white goods supplied) are in good working order and preferably freshly decorated. You must make sure that a Gas Safety Certificate is undertaken if you have gas in your property and an Energy Performance Certificate is issued for the property. We also advise that the electrics are tested. We do recommend that an inventory is taken. This can be either undertaken by yourself or by us. It must be checked and agreed by both you and your tenant, before being signed and dated. Ventilate cupboards and wardrobes and draw back curtains every day. 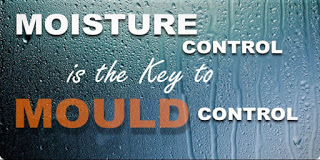 For more information of condensation and mould why not read our blog post about the causes of mould and condensation. Average life space – after all, carpets and furnishings do have a natural ‘shelf life’. Remember that the deposit must by law be protected in one of the various Government backed schemes. We use the Deposit Protection Service and can register the deposit for you. 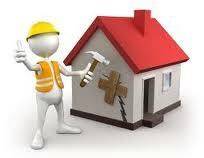 You may deduct money from the deposit at the end of tenancy to cover damaged or missing items. However, this is subject to strict rules laid down by Government backed deposit protection schemes. In law, the deposit remains the property of the tenant. As long as you are making reasonable deductions, backed by evidence, then you should be confident in your assessment of damage. Employing a gardener – the cost can often be recouped in the rent. Sharing the load with your tenant – you could commit to taking care of trees and shrubs while the tenant looks after the lawn. At the end of the day, tenants cannot be held responsible if one or more plants die. If you receive rental income in the UK but you live overseas for more than six months of the year, you are classed as ‘non resident’. You are still liable for UK tax, but there can be flexibility in how the tax is paid. if you are in any doubt, seek advice from an accountant. Yes we would strongly advise that you obtain Landlord’s Insurance. Various companies offer very good deals and we would recommend that you shop around to find the best that suits your needs. Do the maths! 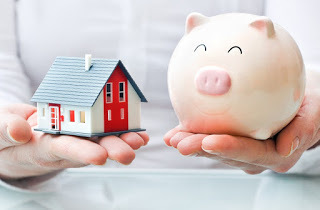 Be confident that you could cover any mortgage payments if the property becomes vacant. And one final point! 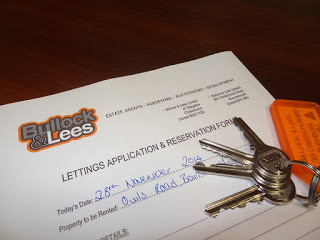 Consider appointing a good buying and letting agent (Bullock and Lees!) to assist you whilst buying and renting your property and to make your life a little easier, why not let us manage the letting of your property? That way you can sit back, relax and let us take care of everything!